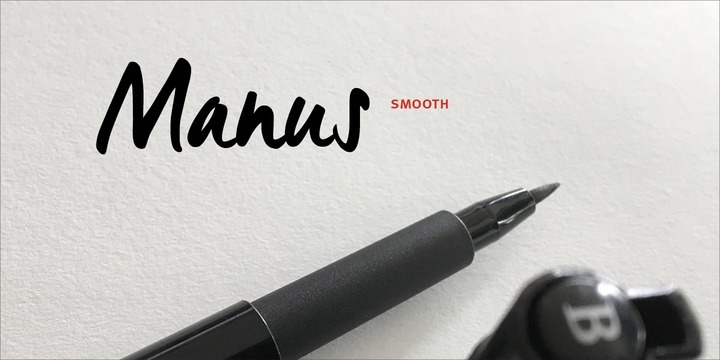 Manus Smooth is the improved version of Manus typeface created by Geert Dijkers and published by JOEBOB graphics. This handmade font comes with some changes but offer an original look. Have fun! A font description published on Monday, November 13th, 2017 in Fonts, Geert Dijkers, JOEBOB graphics by Alexandra that has 1,369 views.